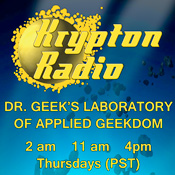 I am proud to announce the premier of the second season of Doctor Geek’s Laboratory of Applied Geekdom. 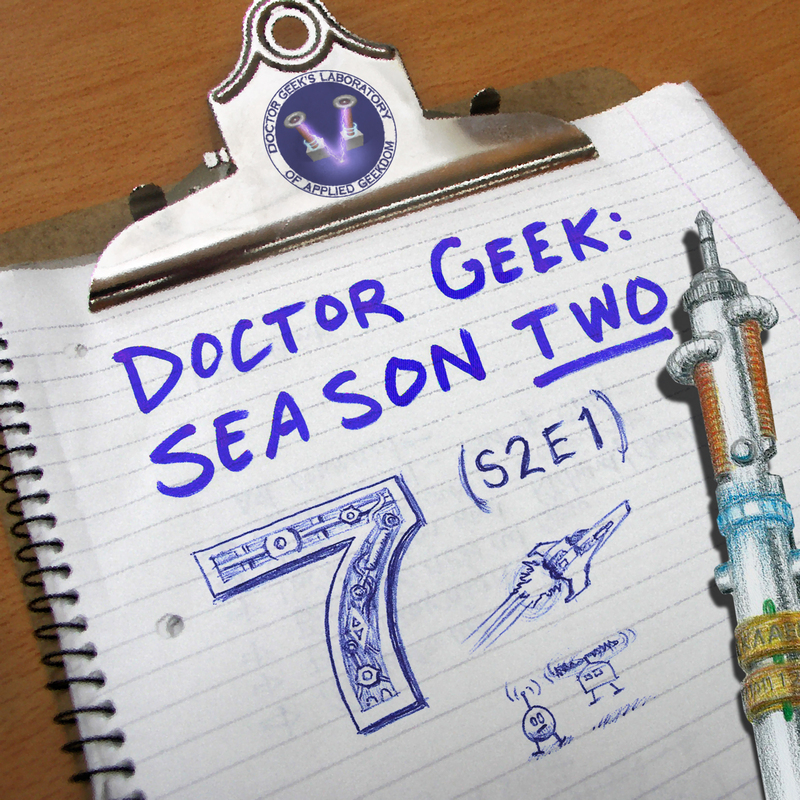 In Episode 7 (S2E1), the investigation into Our Companion the Robot begins. Will robots ever become third in command of a starship? Or will they snap and become our robot overlords?